2011 was a year for the books, with much inner growth and endurance as the orders of the day. A new job, possibly a move to a new home and a new website for Pacific Academy of the Healing Arts. 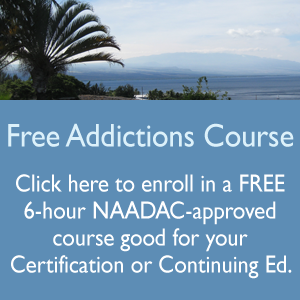 We are planning to construct a website specifically for addictions professional examination preparation. It will allow candidates for the ICRC examinations to review and self test their knowledge base. It is a noble project and one that we hope will enable and encourage more caring professionals to specialize in the expert treatment of addictions.